Hurricane Harvey made land fall in Texas this week and the flooding was historic. 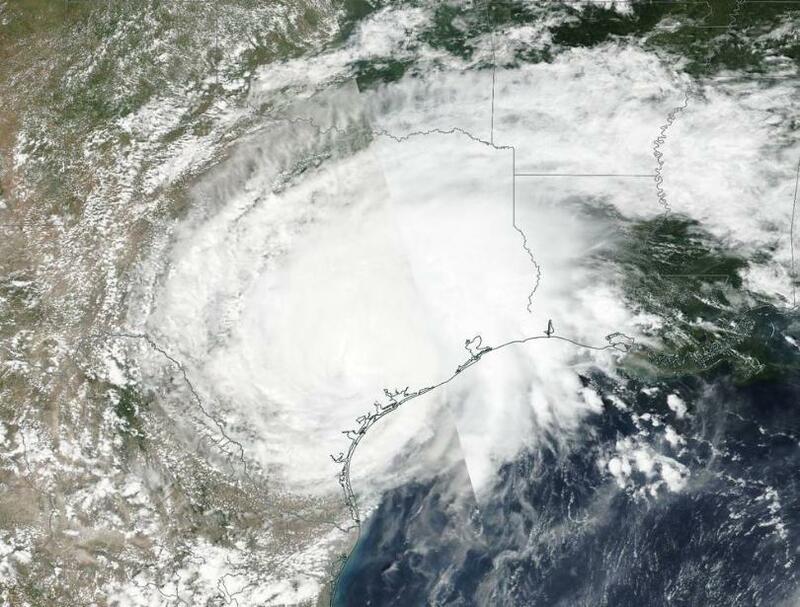 What is shaping up to be the most costly natural disaster in American history, the storm has left refineries shut down, interrupted wind and solar generation, caused a constant worry about gas explosions, and caused a chain of events that led to explosions and fires at the Arkema chemical plant that is only the beginning. Over a fifth of the country’s oil production has been shuttered. Natural gas futures hit a 2-year high as did gasoline prices at the pump. But the Texas nuclear power plants have been running smoothly.